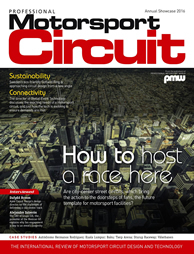 Exclusively for Motorsport Teams, Race Car Engineers and Race Car Drivers! 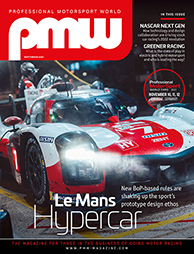 Staged in the second week of November, Professional MotorSport World Expo 2019 is perfectly scheduled to give race teams and constructors time to look at and consider which technologies are likely to fit in with their 2020 programmes. 2018 has been referred to as probably our best show ever – make sure you join us in 2019! Primary attendance is motorsport engineering and technical people, race car builders, team managers and principals, and motorsport equipment dealers and distributors. Although 75% of visitors are from Germany, the Netherlands and Belgium, a significant number of visitors travel from much further afield, meaning that typically we see visitors coming from around 50 countries, making this a truly international event. Professional MotorSport World Expo includes major displays for transportation and logistics, support crews, paddock equipment and tooling, metrology, data capture, communications and testing.